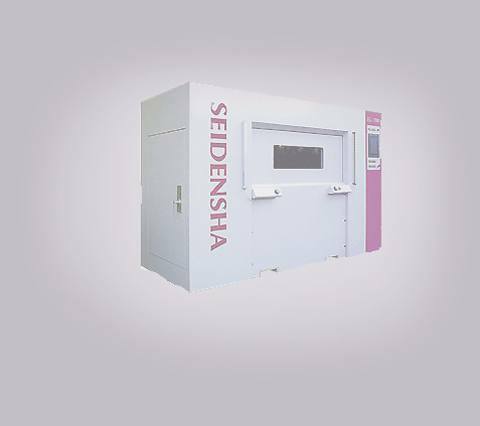 Impulse Welder - SEDECO USA, INC. This page is under construction but will be updated shortly. Please continue to check back regularly.